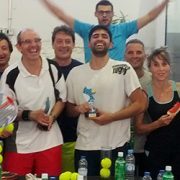 As usual, during the month of July it was held the anual JCM paddle tournament, which reaches its seventh edition this year. On 18 th May, JCM held its second JCM Open Day. JCM facilities in Vic were open to the families of the employees of the company to learn how they work in their daily jobs. 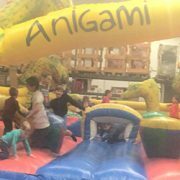 During the day, the children could meet the major departments of the company, the internal operations and interact with the products that the company manufactures for the international markets. The best way to contribute to the education of our future engineers. JCM TECH has done it once again! JCM has done it again! 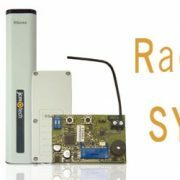 We can officially announce that our RadioSens system has exceeded all technical requirements for the TÜV certification in radio security equipments (EN ISO 13849-1:2008, Cat.2, PL d / En 12978). Thus, JCM as a technological leader in the sector, continues working in compliance with quality standards and the most rigorous technology to offer fully normative quality products. https://www.jcm-tech.com/wp-content/uploads/TUV-Rsens.jpg 250 710 JCM-TECH https://www.jcm-tech.com/wp-content/uploads/jcmtech.png JCM-TECH2016-07-25 15:00:512016-09-28 15:47:18JCM TECH has done it once again! 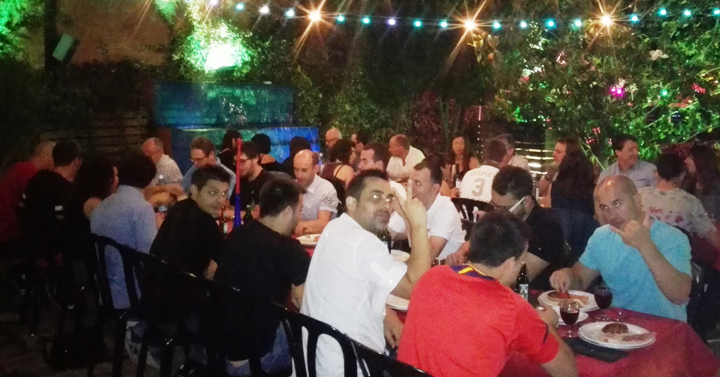 On July the 8th it was held the JCM traditional summer dinner in Las Pockets garden. 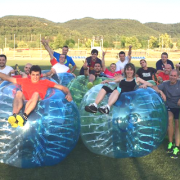 We celebrated the wedding party of our colleague Sergi Vilalta with a game of Bubble Football on football field facilities of St. Julià de Vilatorta. A complete and funny day!